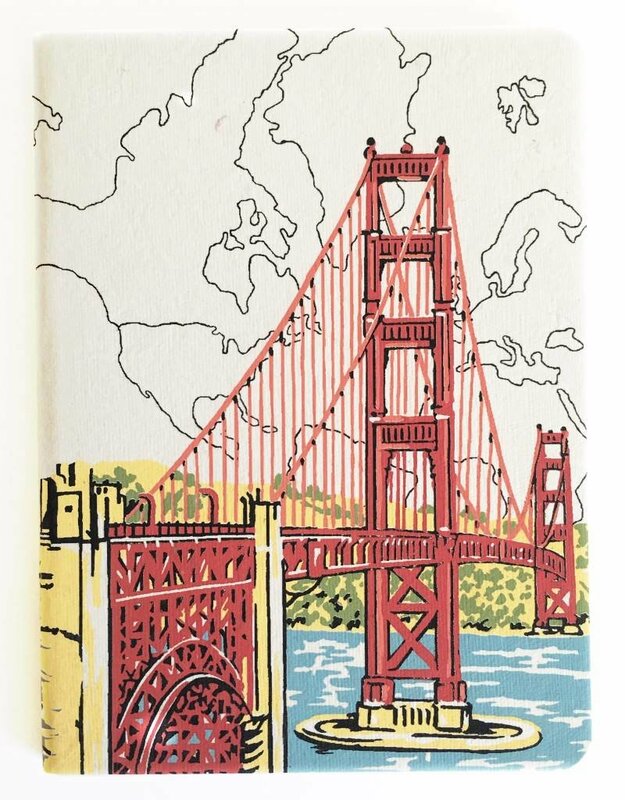 This is an embroidered San Francisco journal. 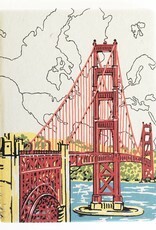 It is the right size to save all your memories from a trip or from a dream. A trim 6" x 8".